Showing up to a business meeting with a pink shinny laptop full of bling won’t exactly make the best impression. Show that you really mean business with the elegant Lenovo ThinkPad Edge E530 laptop – a powerful laptop with a design that inspires seriousness and success. 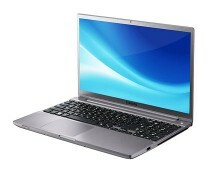 Nothing is excessive in the E530 but nothing is insufficient either, the laptop being one of the most balanced laptops around. 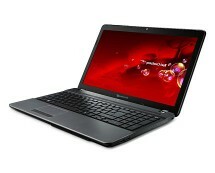 The price of the ThinkPad Edge E530 is balanced too – only £299.04 at cclonline.com. If you’re looking for a laptop that will turn heads, Lenovo’s ThinkPad Edge E530 is not it. 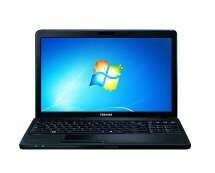 Instead, if you’re looking for a cheap laptop that’s great for business use, you’ve got a winner here. The E530 was created to provide a balance between performance and portability so don’t expect to find a configuration that will blow up the charts, but rather a configuration that will get the job done quickly. 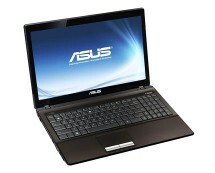 The laptop’s design is simple and sober, with a black aluminium lid and a matte display. 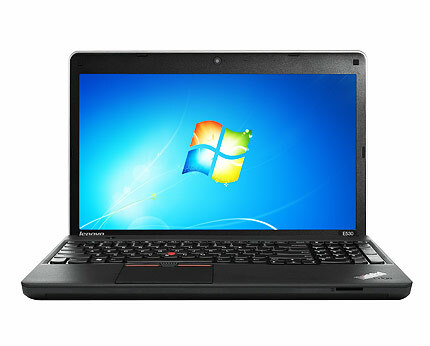 Same as the models in the ThinkPad series, this ThinkPad Edge E530 uses Lenovo’s AccuType keyboard style, making typing comfortable and pleasant; a noticeable feature is the presence of a track-pointer along with the classical touchpad, giving you a better control of the mouse pointer when not using an external mouse. Completing the feel of a business laptop is a fingerprint reader that will prevent unwanted access to your files. Under the hood, the Lenovo ThinkPad Edge E530 houses an Intel Pentium B960 processor paired with 4 GB of RAM and a 500 GB hard drive – a configuration that proves to be powerful enough to deal with any business-related tasks while also being energy-efficient. The 5600 mAh 6-cell battery also help in this field, being capable of providing an uptime of up to 6.5 hours.